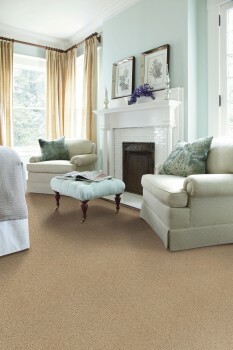 is the softest STAINMASTER® carpet available. 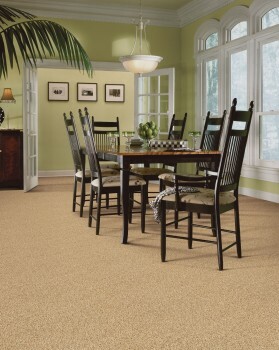 It is exceptionally durable and easy to clean and offers a lifetime* warranty on stains, anti-static, soil and pet accidents. *See limited warranty brochure for more details.